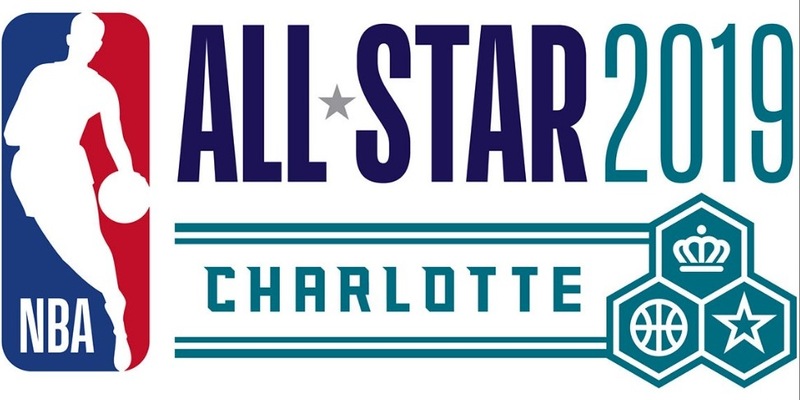 Enter now the Air Miles NBA All-Star 2019 Contest, in it, you can win a NBA All-Star Experience Grand Prize for two. This contest is open to legal residents in the provinces of British Columbia, Alberta, Saskatchewan, Manitoba, Ontario, Nova Scotia, New Brunswick, Newfoundland, and Prince Edward Island, who are 21 years of age or older. To enter this contest you need to be an Air Miles Collector. Click here if you are not enrolled. Then you must scan the designated Contest coupon and swipe your AIR MILES Card at cash where you earn 1 base Mile in the same transaction to be eligible. The Contest coupon will be available in Sobeys, Safeway, IGA, Foodland and Thrifty Foods flyers as well as at cash areas. Once the coupon and AIR MILES Card has been scanned in a valid transaction, you will receive one contest entry for each transaction thereafter. To join with no purchase, scroll at the bottom of the contest page to see the instructions. The entry for this contest closes on January 23 2019 at 11:59 pm. Winners will be randomly drawn among all eligible entries. The Air Miles NBA Experience begins at 12:01 a.m. on January 10, 2019 and ends at 11:59 p.m. on January 23, 2019. A random drawing for the Prize will be held on January 30, 2019, at 10:00 a.m. Winners will be contacted by the email and phone provided.